Recent alumnus, Arran Wass-Little, attended our Economics for Leaders (EFL) program at the University of California, Berkeley in summer 2017. 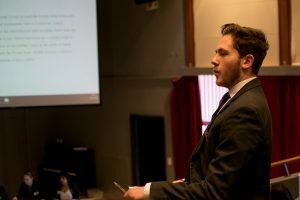 Less than one year later he has been busy putting to use some of the skills he learned at this program, as he prepares for an investment competition at The Wharton School. Arran hopes to continue learning more about philosophy and math as he pursues higher education. 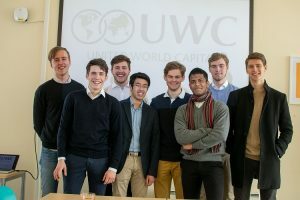 Wishing best of luck to alumnus Arran on this pursuit and his team presentation at the investment competition!